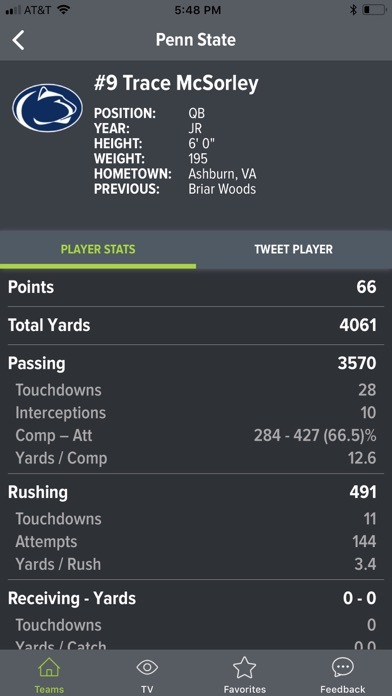 Get tv programming, updated scores, and player profiles in one location. Stop searching and start enjoying the game. Most people endlessly hunt for tv schedules, scores and rosters on game days. 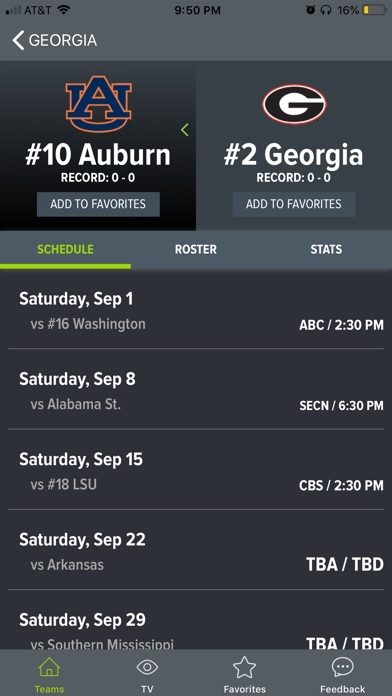 The College Football App gives you the time, channel, rosters, and updated scores for the games your watching. 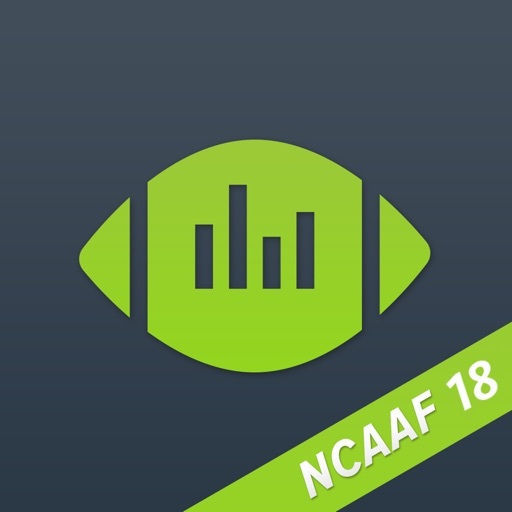 App includes all FBS teams. FCS teams not included. 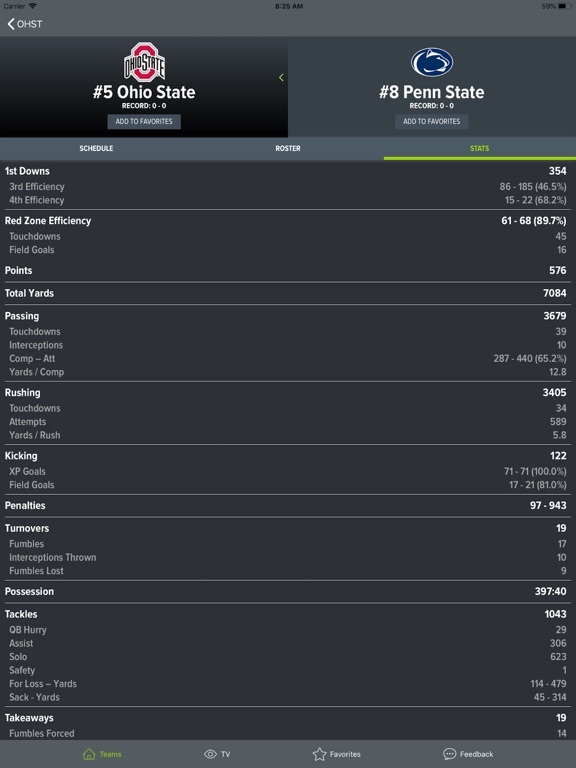 Detailed stats compiled nightly. UNIVERSAL APP WITH IPAD SUPPORT! TWO APPS IN ONE! 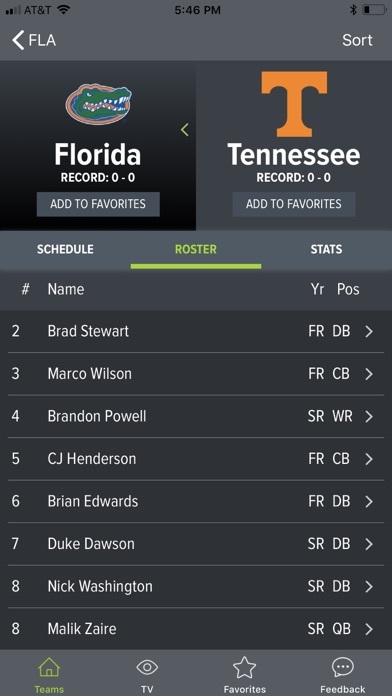 “…blazing quick access to game times (channels), rankings, and player information. So easy to use-Brilliant! - TexIrish! "...love the TV schedule. 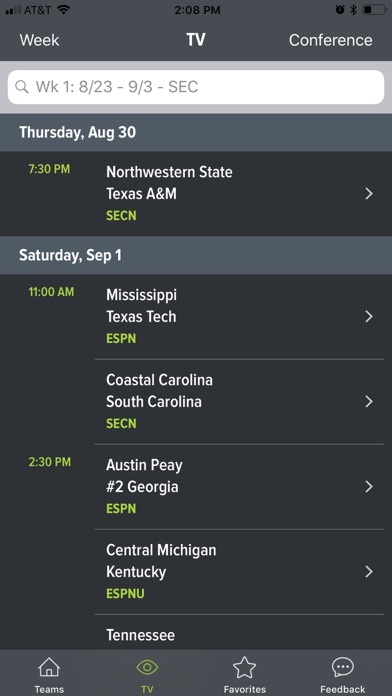 No longer have to look at my cable guide to look at my game schedule during College Gameday." Get SEC football scores and scores for every FBS conference. 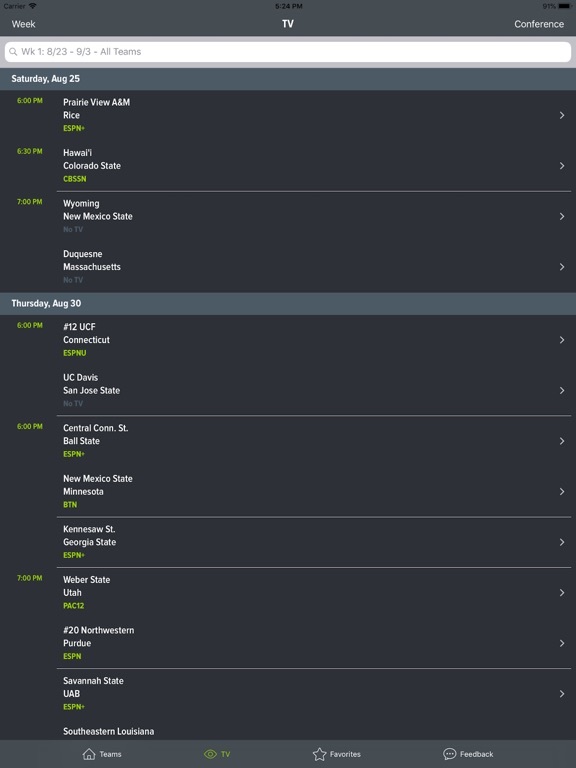 Get College Football Schedules - It has the College Football Schedule for every FBS team. 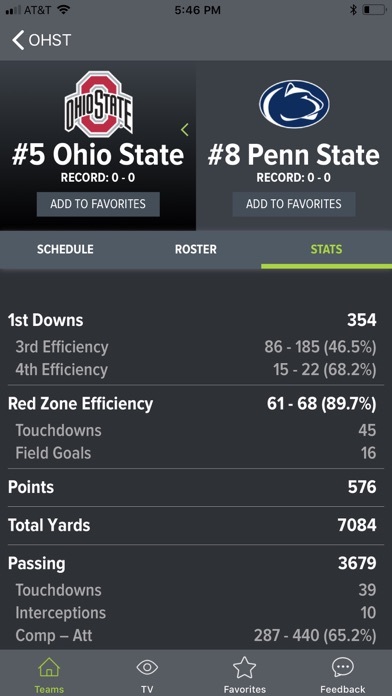 The College Football App by RapidRoster. 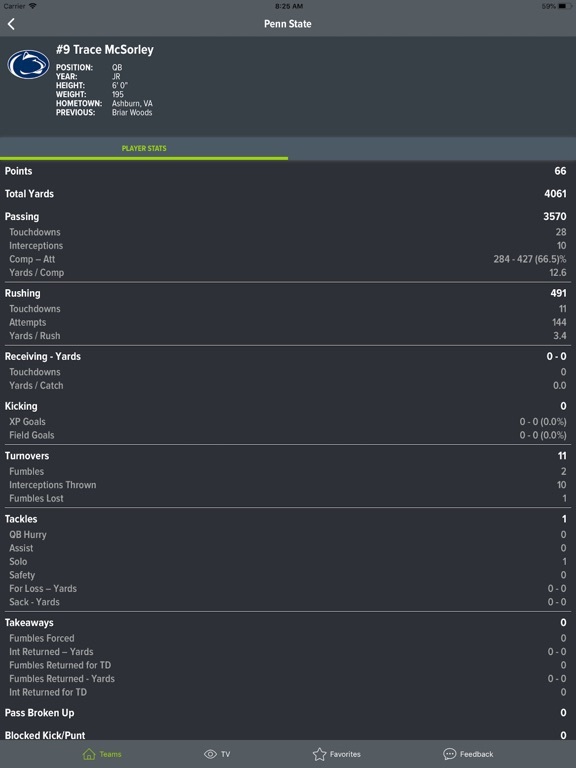 Show scores in game header view when comparing two teams.